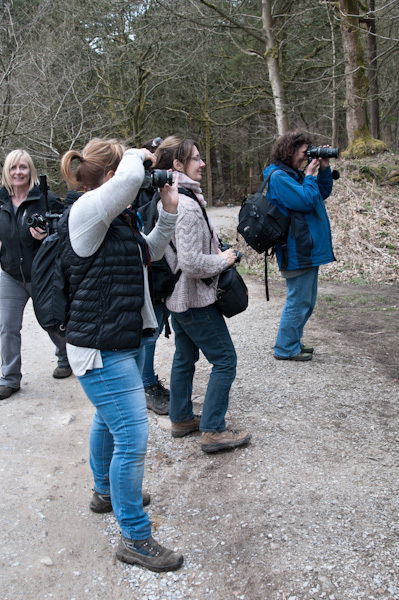 Photography Workshops, Emma Holt BA(Hons): Grasmere, Penny Rock Wood & Rydal Mount. Grasmere, Penny Rock Wood & Rydal Mount. Date; Saturday 20th October 2018. 1 Day Workshop. Place;Grasmere. (Meeting place, Grasmere /main car park). Time; start; 10.30am Finish; 3.30pm. 1 hour aprox for lunch. (Cafe/ Grasmere village). Discover the wonderful and hidden beauty of South Lakeland and the historic village of Grasmere. We will spend some time exploring the area, concentrating on the stunning views, lake and surrounding woods. Starting at the historic Rydal Mount, the home of William Wordsworth in his later years...then, pausing for a well earned lunch at the gorgeous 'Potting shed cafe' within Grasmere garden centre ( they serve simply scrumptious jam & cream scones!) 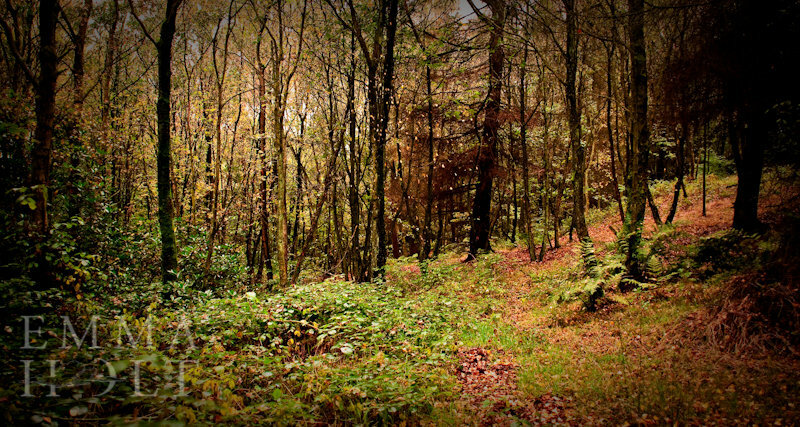 After lunch we will visit 'White Moss' and finally explore the hidden and atmospheric 'Penny Rock wood'. A perfect time to get to grips with your Tripod or Camera kit and experiment with different shutter speeds, apertures and lens ...or simply enjoy the views and make friends with like-minded creative individuals ! You will get to experiment with your camera settings, nothing is rushed. Students are encouraged to take their time, experiment and make a connection with their surroundings. Creative composition, how light can bring an image to life, exposure and manual settings( depending on individual knowledge). You may want to make a weekend of it? There are some lovely b&b's near by in Rydal Mount, Grasmere and nearby Ambleside, we can recommend several places we have stayed in previously. Included;Group Tuition, with Emma Holt. Printed handouts for every Student. Excluded; The cost of your Lunch any further refreshments you may require. Please ensure you bring a drink along with you. Travel to Grasmere and travel to the designated locations. (Part of the day will involve a little travelling, although this is kept to minimum). Very important! Please wear suitable clothing and footwear (Walking boots/ etc), the weather in the Lakes can be unpredictable ,so please come prepared. There will be some walking during the workshop, (Easy/Medium).Please inform at time of booking if you may have any mobility issues. When booking, please advise on Camera/ Kit you have and level of photographic/ Camera knowledge you have, this will help determine suitability of the Workshop. Emma has an entry level, Nikon DLSR for hire, if you would like to hire this Camera for the duration of the Workshop, please inform on booking. Students may wish to bring a note pad to write anything down. A £25 deposit will secure your place on the Workshop, all remaining balances should be paid at least two weeks before the Workshop or in some cases on the day of the Workshop. Every effort is made to ensure a Workshop goes ahead. If the Workshop has to be cancelled due to bad weather/ illness, an alternative date will be rescheduled or individuals may also use the deposit towards an alternative Workshop or 1-1 Photography tuition.